Patients with high blood pressure and kidney disease face unique challenges. For over 30 years we have been serving our Southwest Michigan community with comprehensive yet personalized care for kidney disease. Patient empowerment is our first priority and forms our basis of providing quality compassionate care. Join us in the fight against kidney disease! 1 in 3 American adults are at risk for chronic kidney disease. Risk factors for kidney disease include diabetes, high blood pressure, heart disease, obesity, and family history. African Americans are 3 times more likely than Whites, and Hispanics are nearly 1.5 times more likely than non-Hispanics to develop end stage renal disease (kidney failure). 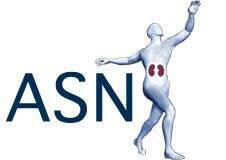 Our physicians are members of American Society of Nephrology and Renal Physicians Association. They are also certified as Hypertension Specialists by American Society of Hypertension. 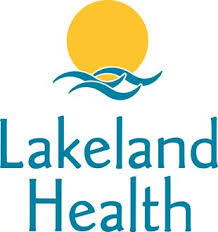 They provide services as consultants in partnership with Spectrum Health Lakeland, Saint Joseph, MI. 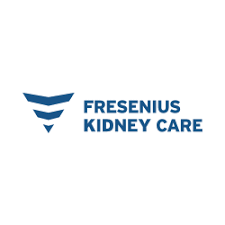 Our dialysis partners are Fresenius and US Renal Care. A diagnosis of chronic kidney disease or difficult to control blood pressure can be challenging to understand. Here is a brief description of the services we provide to understand what are the conditions we diagnose and the treatments we help you choose. We are the only practice in Southwest Michigan offering 24 hour home BP monitoring also called Ambulatory BP monitoring for accurate diagnosis and management of high blood pressure. For advanced CKD our care will focus on dialysis planning and referral to kidney transplant center individualized to your care and preference. Our focus will be on determining the cause of your kidney disease. When that is established, we will gear treatment towards slowing the progression of kidney disease by identifying your risk factors. We will work in tandem with your urologist to identify dietary modifications and medications that will help prevent stone formation. Learn More about our providers! join the fight against kidney disease. The ASF VISION is to conquer Alport syndrome. We ‘d love to know how we can make your experience better ! We will get back to you as soon as we can to improve your experience.